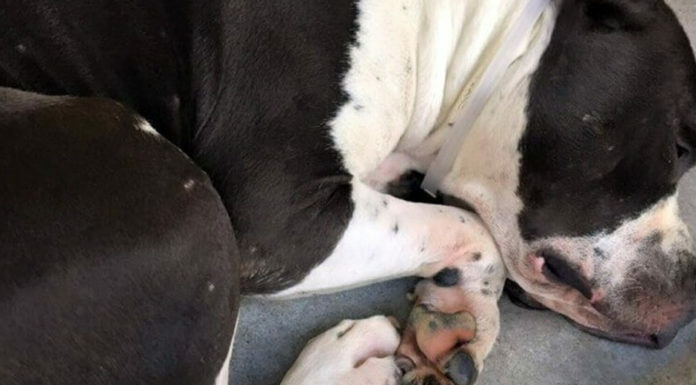 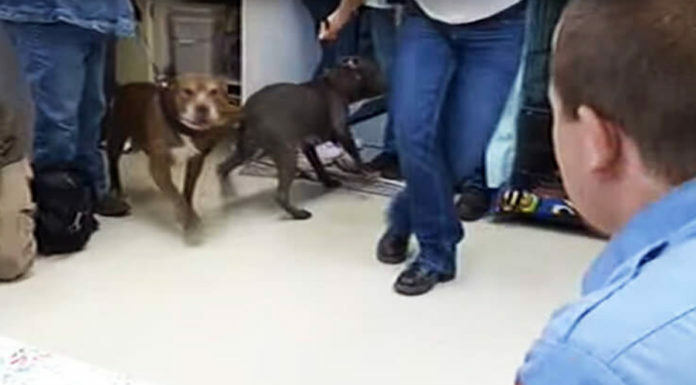 Pit Bull’s Reaction To Reuniting With Her Hospitalized Owner Will Melt Your Heart! 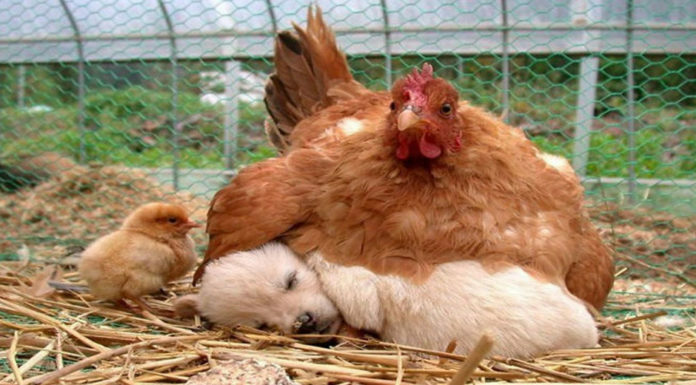 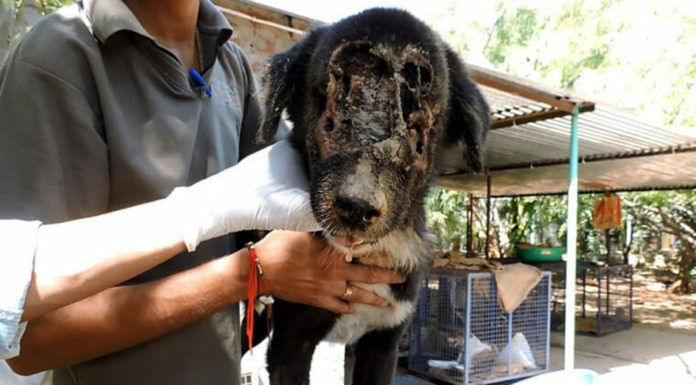 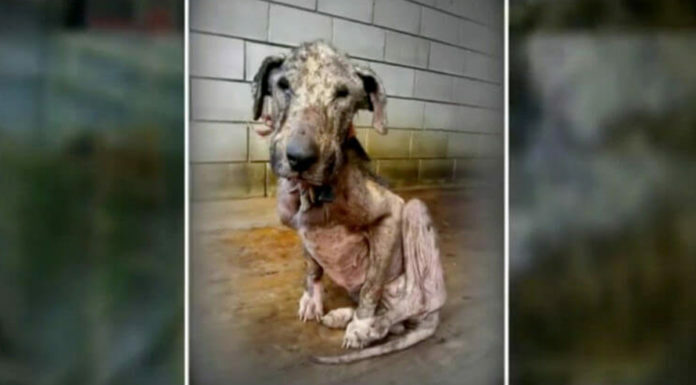 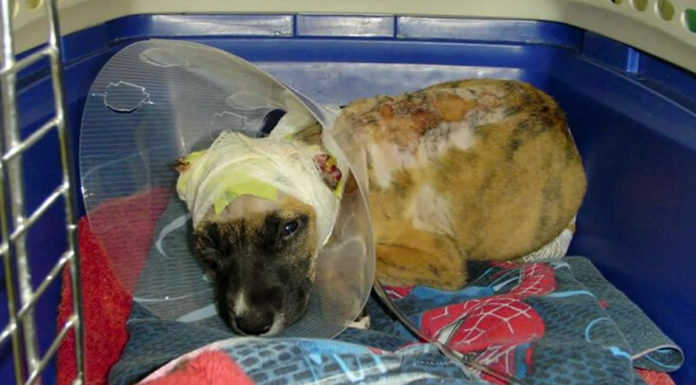 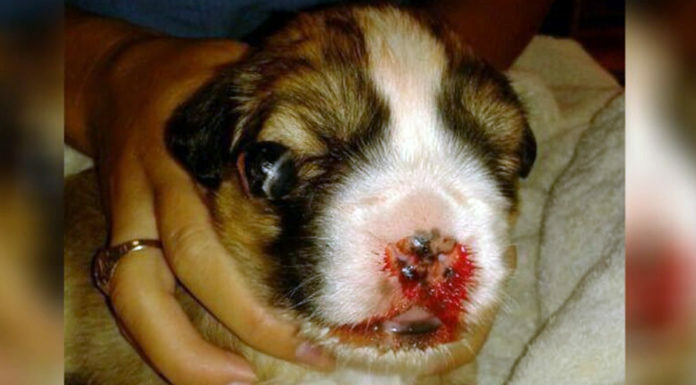 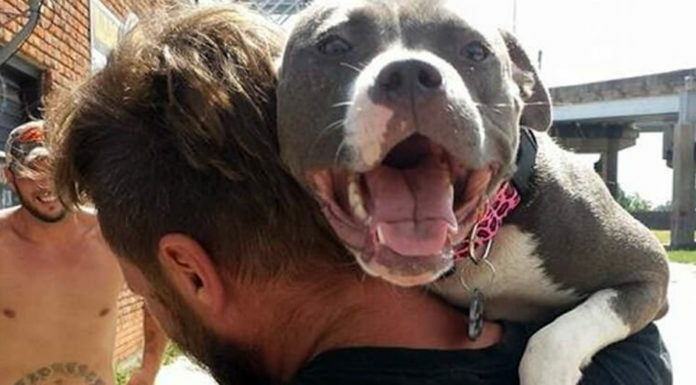 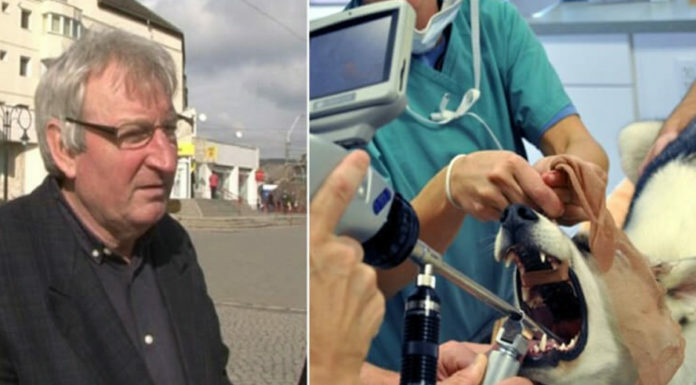 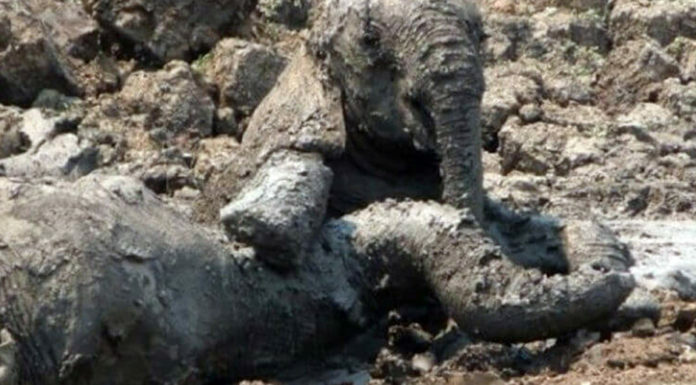 This Dog Suffered Horrible Animal Cruelty, But Today Is Her Best Day! 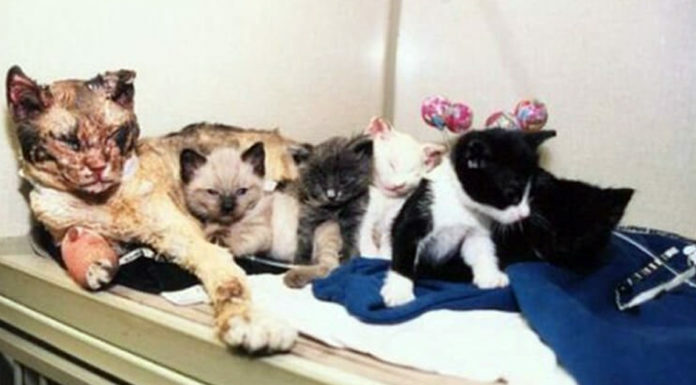 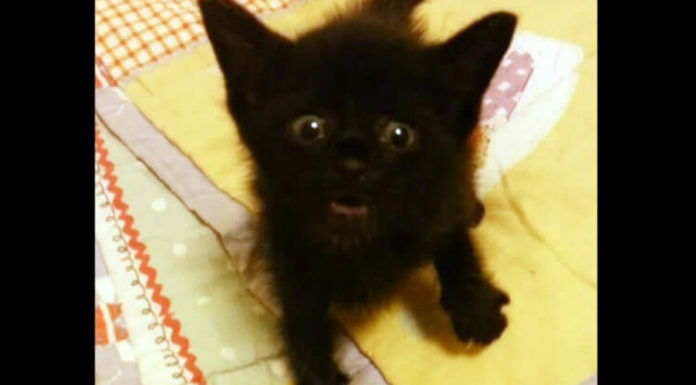 Family Rescues Tiny 4-Week Old Orphaned Kitten And Give Him Food, Then He Starts Singing! 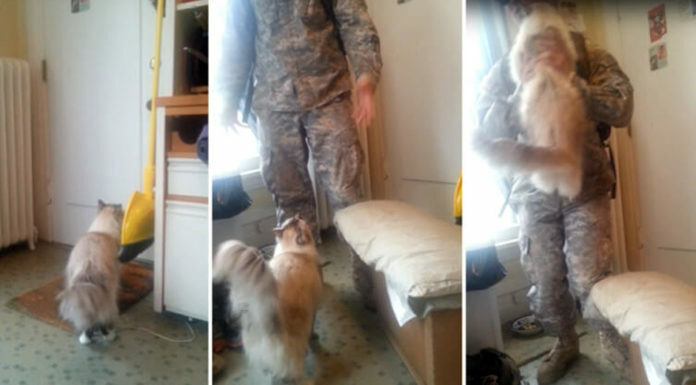 How This Cat Welcomes Her Soldier Daddy Is Just Priceless! 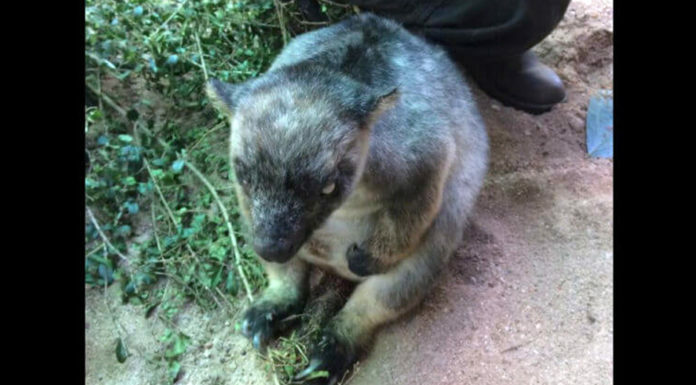 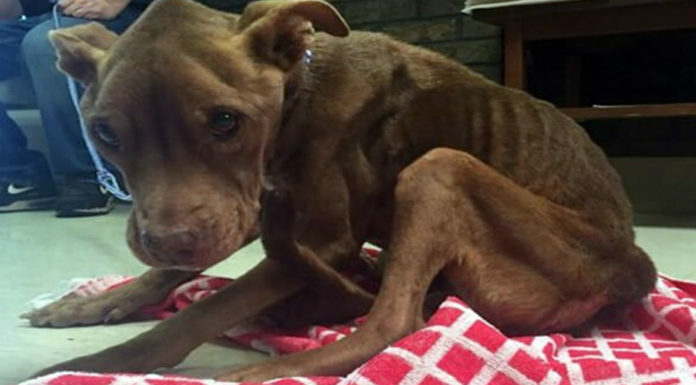 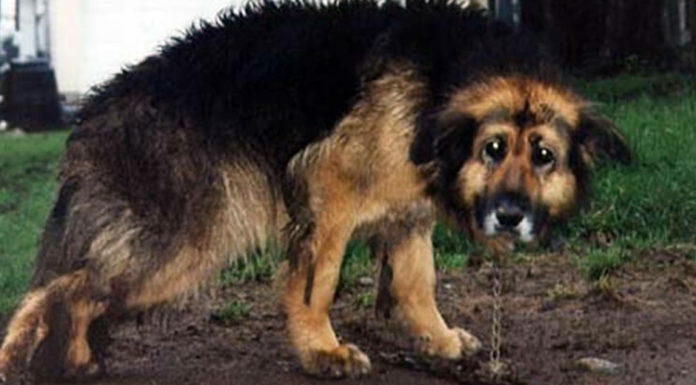 Cruel Man Chained His Severely Emaciated Dog To A Tree, Then Cried Later. 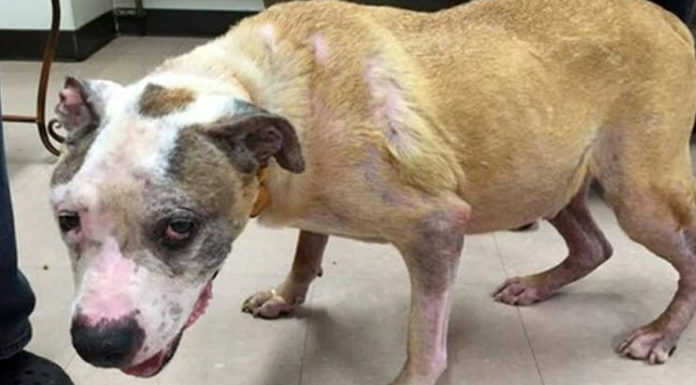 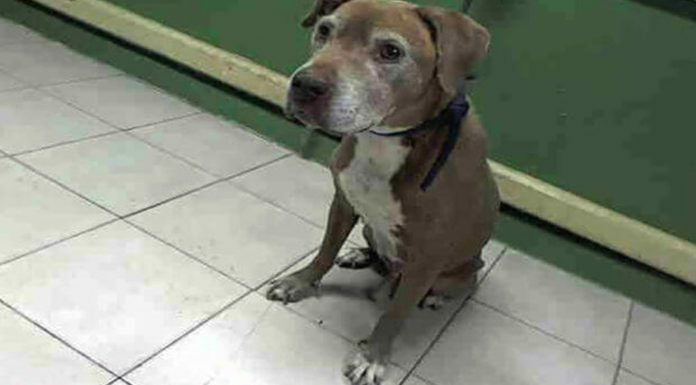 She Promised To Take This Senior Shelter Dog Home… She Lied.